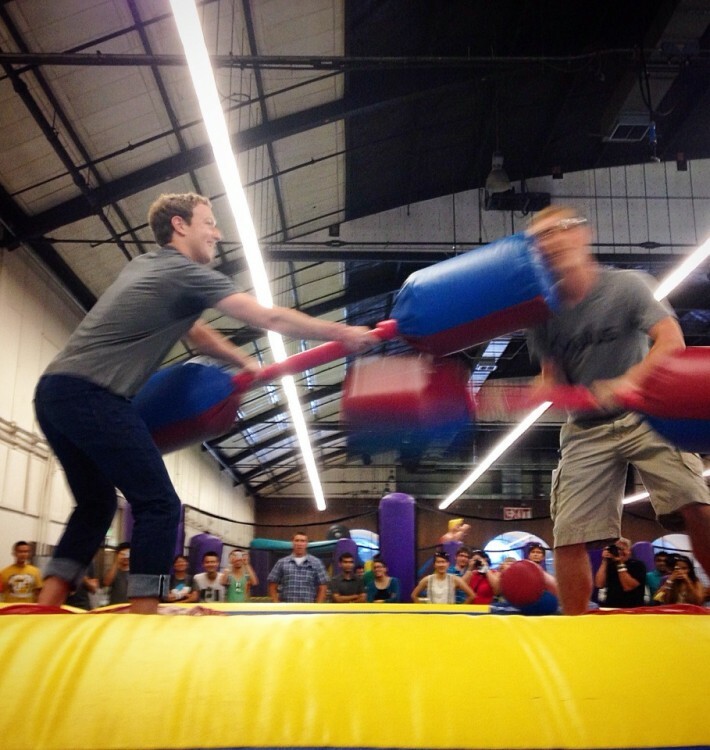 Mark Zuckerberg wasn’t the only one to have a blast at this year’s Facebook Summer Party! This was the second year that Bay Area Caricaturists were invited to draw for Facebook, and it was the perfect opportunity to launch as the first event through our brand new site, Cartoon.guru. This site has been in the making for over a year, and we were honored to have such a high profile company invite us to entertain them for our first big job together. Jon Casey, Zach Trenholm, Salah Khudari, Jeanette Madden and Rhoda Draws all came along to make the event a success. Check out some of the amazing caricature work below!